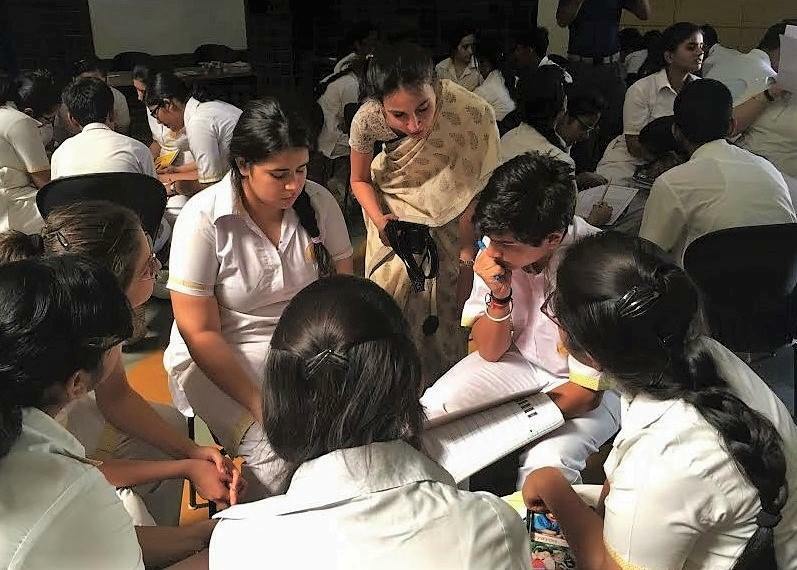 Derived from our Founder's vision of MBIIS being a centre for learning on the lines of 'Shantiniketan', Manava Bharati strives to educate each individual in ways that cohesively imbibe humanity and knowledge. 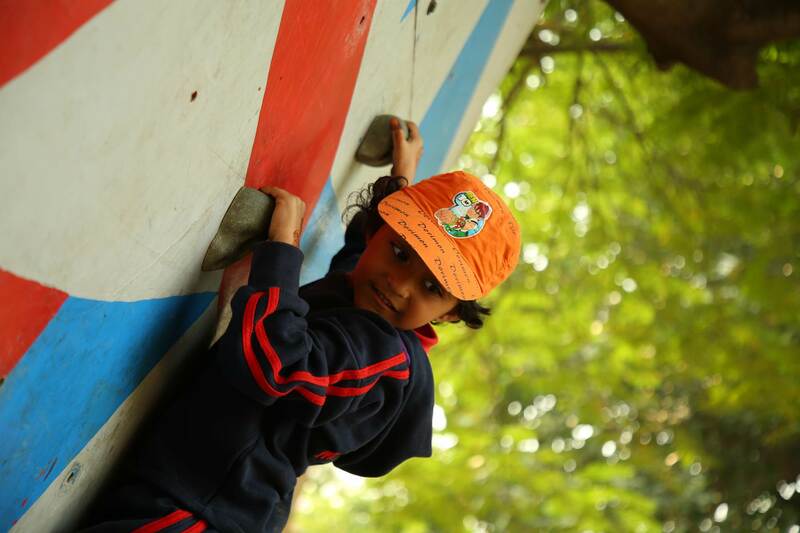 Manava Bharati India International School provides an integrated course schedule of learning through exploration, scrutiny, and self-reflection. In every class, our teachers emphasize the strategies and processes involved in learning and self-growth, creating a unique opportunity to prepare our students to live thoughtful, creative, and fulfilling lives in a rapidly changing society. 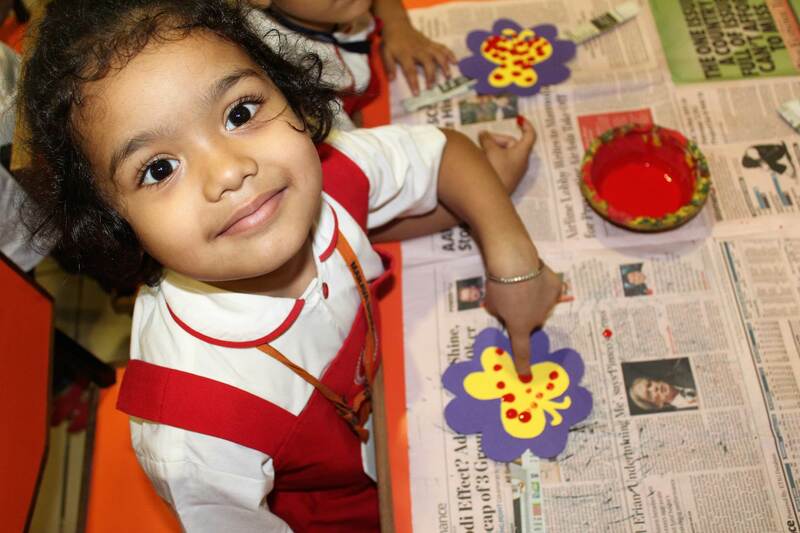 Pre-School education is the most varied curriculum there is. Much care and capability-awareness is needed to craft a program that helps them transition from all-play to formal education. As you can imagine, readying them for full-time school while keeping them excited is a delicate balancing act. Thus our curriculum evolves constantly. Overall, it covers Speaking, Reading, some Writing, Art, Math Facts, General Knowledge and Moral Values. Subjects: English, Hindi, Mathematics, Environmental Studies. Sound tough? It isn't! It's done in a fun way, with lots of play, puppet shows, wonder time and tons of hands-on experiences! Our Young Dyanmos are a incessant pool of energy and curiosity. 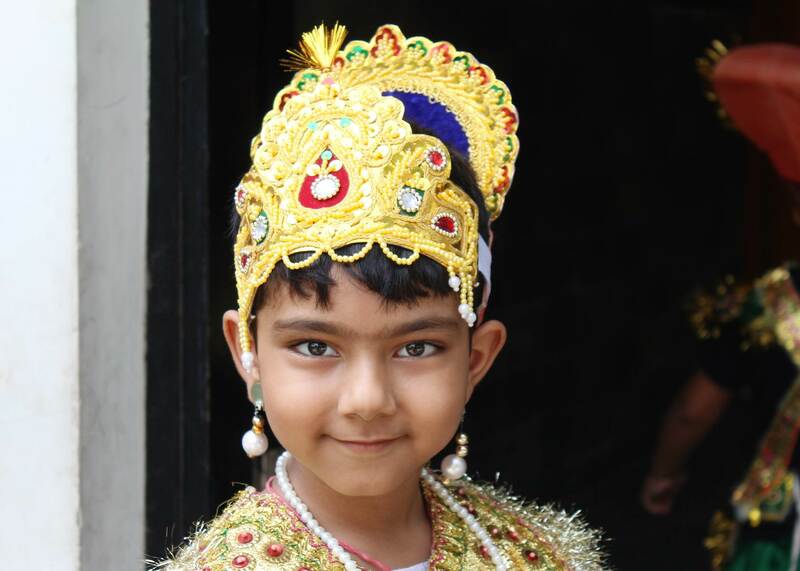 As they transition from Pre-Primary, we change gears to interact more with them - our structured curriculum is sprinkled with an abundance of one-to-one interactions, school plays, recitals, role plays, show-and-tell sessions and external interactions. 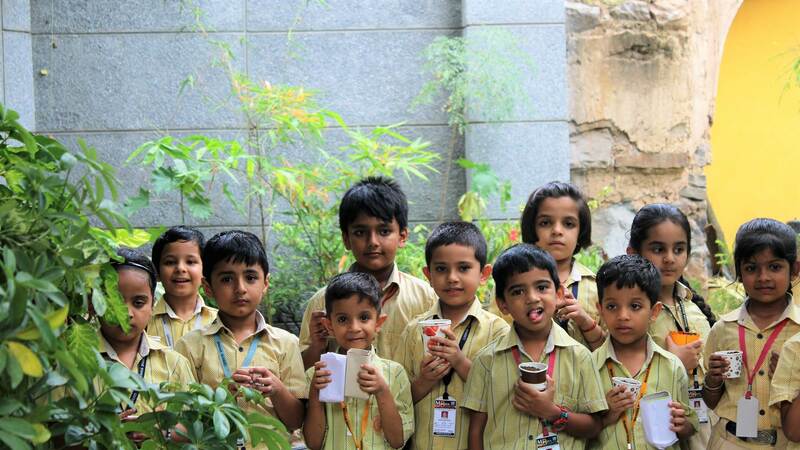 Scholastically, they are taught English, Hindi, Mathematics, Environmental Studies and Computers. Middle School features our Budding Stars. Each of them have found their feet in formal education and are forming the critical fundamentals for higher scholastic learning. Our curriculum keeps up with this learning curve. 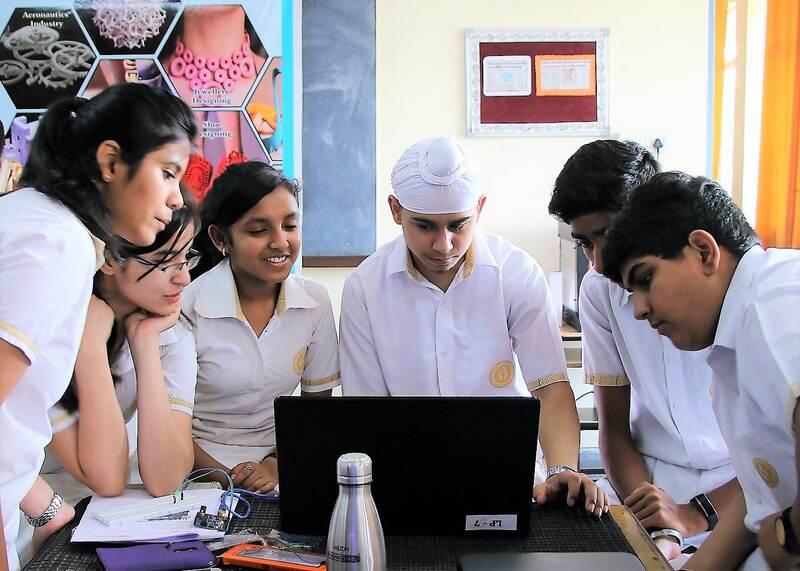 Scholastically, a variety of subjects are taught - English, Hindi, Sanskrit, French, Mathematics, Science, Social Science and Computers. 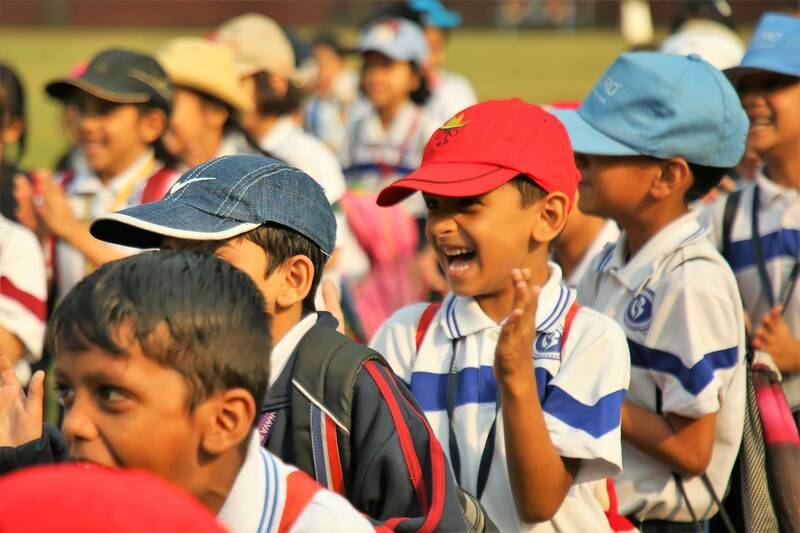 And, keeping with MBIIS' vision of Life Education, each of our Middle School students enjoy Sports, Life Skill Programs, School Plays, Elocution and have the opportunity to participate in internal and external symposia. 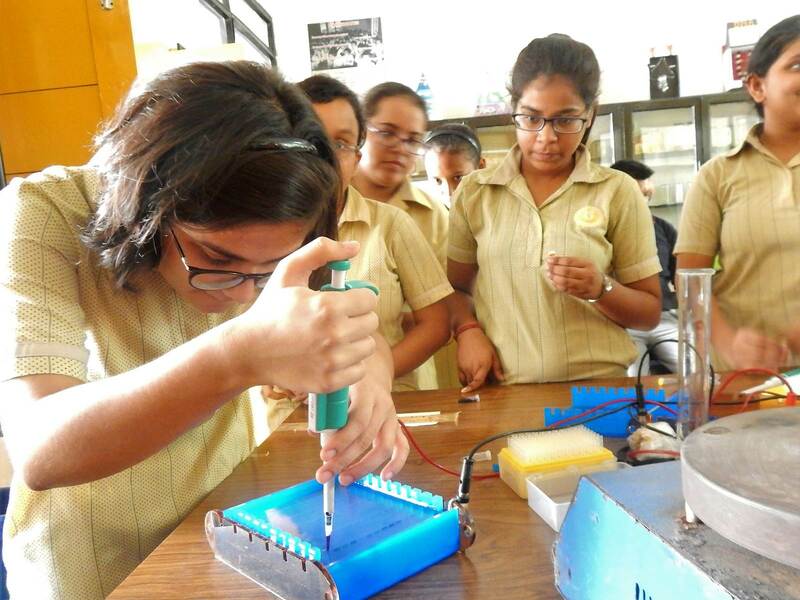 As we prep our students for the critical Higher Secondary benchmarks and the recently reintroduced Board Exams, our curriculum becomes more exciting and diverse. Children now learn higher degree of English, Hindi, Sanskrit, French, Mathematics, Physics, Chemistry, Biology, History, Geography, Political Science, Economics, and Computers (of course). 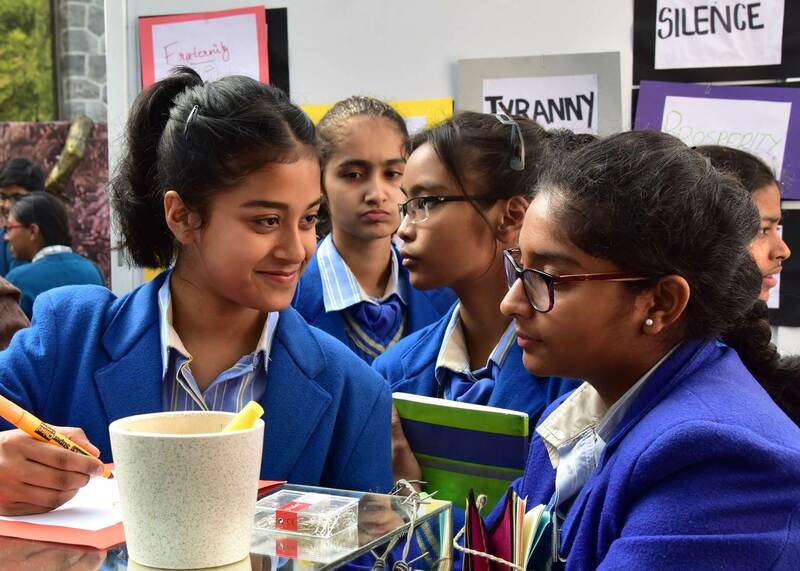 Our wide-ranging Co-Scholastics keep up too - these teenagers can choose from 19 different activities; and participate in numerous tournaments, events and symposia. With our super-experienced Faculty, our curriculum moves with the need of the times, and ensures that MBIIS Wards are always prepped for their environment. At the highest point of their schooling, our Wards are treated as fully-grown individuals. 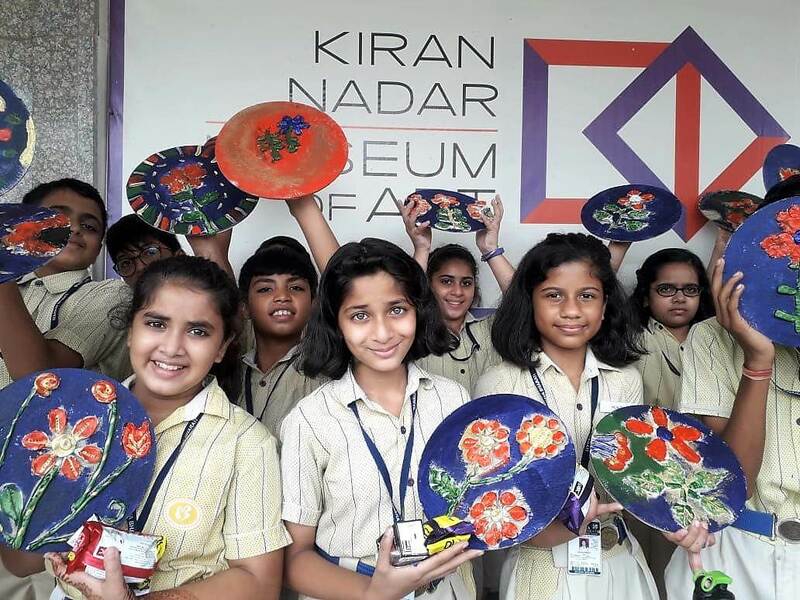 While our students' future is our primary concern, their pace of learning, their capability, curiosity and their own aspirations are carefully considered while stratifying each one's learning path. This helps us club together students into three Streams - Science, Commerce and Humanities. Intensive courses, all of them! In order to meet student capabilities and aspirations we allow a variety of options within each of these streams. For example, a child studying Science can also choose to pursue Biology, Psychology, Economics or master Computers further.